The Center for Advanced Cardiology is a department of the Center for Advanced Heart Failure at Memorial Hermann Heart and Vascular Institute-Texas Medical Center and is located on the campus of Memorial Hermann- Greater Heights. Affiliated Interventional Cardiologists are members of the faculty at McGovern Medical School at UTHealth and specialize in the detection, treatment and prevention of diseases of the heart. Besides heart failure, the clinic also treats: heart attacks, valve defects, stroke, atherosclerosis (narrowed arteries), arrhythmia (irregular heartbeats), cardiomyopathy (inflexible or enlarged hearts), congenital heart defects, virus-caused ailments and clogged vessels in the body beyond the heart and brain, known as peripheral vascular disease (PVD). These are factors that tax the heart and should be addressed to avoid hospitalizations and heart failure, which occurs when the heart contracts and expands inefficiently, compromising blood’s shuttling through the body. 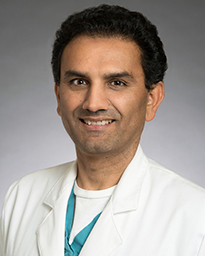 Dr. Rajiv Goswami, an assistant professor at UTPhysicians, is board certified in internal medicine, cardiovascular diseases, interventional cardiologist and nuclear cardiology. 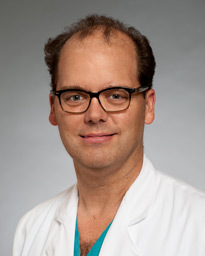 He also specializes in structural heart intervention and peripheral intervention. Dr. Philip Hass is a cardiovascular disease specialist who is board-certified in cardiovascular diseases and interventional cardiology. 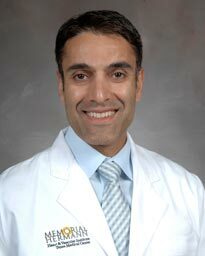 Dr. Pareshkumar Patel, a former resident of Baylor College of Medicine - Internal Medicine and current cardiovascular disease specialist, specializes in cardiovascular diseases. 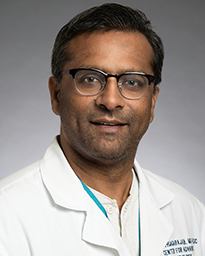 Dr. Kennedy Thiagarajan received his medical degree from University of Texas Southwestern Medical School and has been in practice for more than 20 years, specializing in cardiovascular diseases. The multi-dimensional Center not only offers the latest in diagnoses and noninvasive treatments and surgery, but also access to Memorial Hermann’s smoking cessation, nutritional and fitness programs, as well as the world-renowned Center for Advanced Heart Failure at Memorial Hermann Heart and Vascular Institute-Texas Medical Center.